Here I have taken an array of numbers and I will loop through them by using the different looping methods. 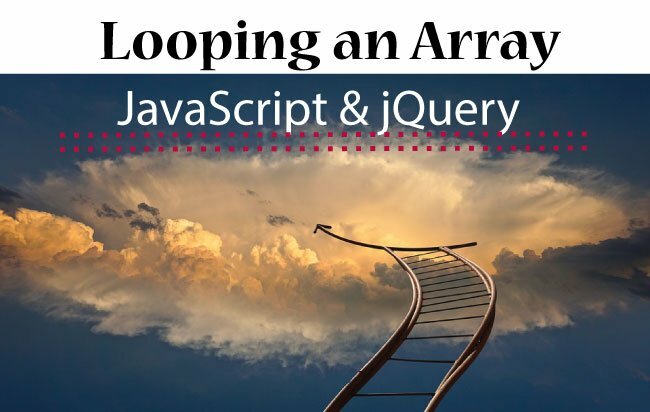 In for loop, the looping is done from 0 to the one less than the length of the array. So the loop will execute until the condition is true. The above code will show us each of these 5 numbers in an alert box. In this loop I use the in keyword with for. Note: I have kept the array after the in keyword. 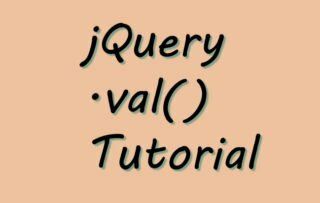 The index variable will contain the current index of the loop, so numbers[index] will provide the current value of the array in the loop. The while loop iterates through a block of code as long as a specified condition is true. The Do While is similar to the While loop except that this loop will always be executed at least once, even if the condition is false. The reason being the code block is executed before the condition is tested. 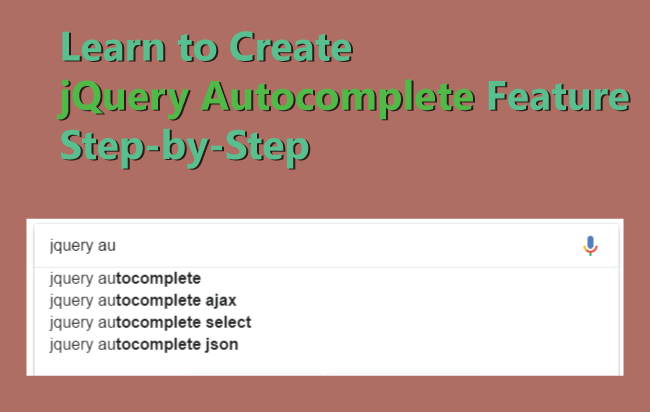 jQuery has a popular jQuery Each method to loop through any type of items. 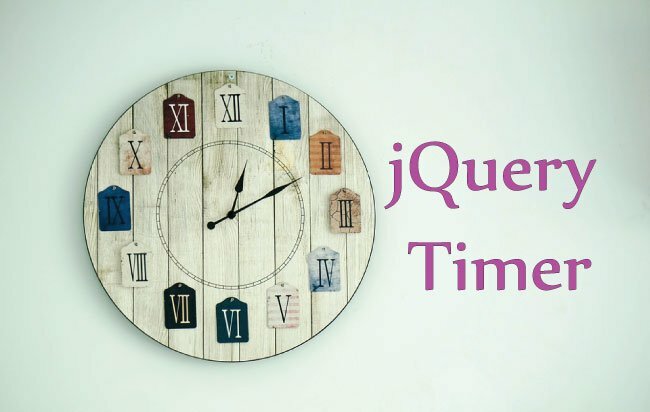 When you want to call a function after every specific interval of seconds then you can use the jQuery setInterval method.